Robotics and artificial intelligence company, Anki has released the first trailer for its upcoming Anki Overdrive: Fast & Furious Edition. Launching this September, Anki Overdrive: Fast & Furious Edition will merge popular elements of the hit robotic battle racing game with the world of the blockbuster movie franchise, Fast & Furious. 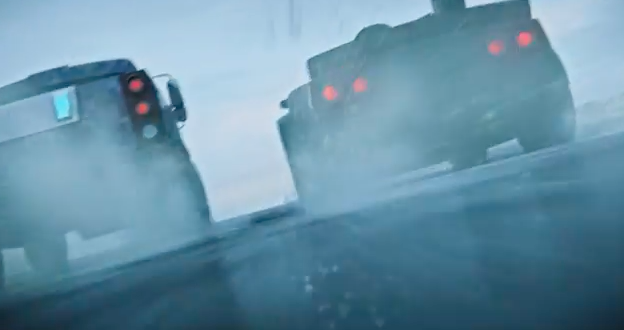 The new game will feature two robotic supercars based on the vehicles driven by the characters in the films, including Dom’s Ice Charger and Hobbs’ MXT. Each Supercar is armed with unique weapons, upgrades, sound effects and controls. Players will then enter battle with mainstay characters from the films, including Dom, Hobbs, Letty and Tej. Anki Overdrive: Fast & Furious Edition also includes an exclusive Fast & Furious track piece bringing more movie elements in to the game. “We have been searching for the right brand partnership to elevate our robotic battle racing experience to the next level of entertainment and what better fit than one of the most widely recognised action franchises in the world,” said Boris Sofman, CEO and co-founder, Anki. Manuel Torres Port, executive vice president, Worldwide Consumer Products, Universal Brand Development, added: “Anki is at the forefront of robotics and artificial intelligence, and our collaboration for Fast & Furious will ring an all-new level of interactivity to the franchise.